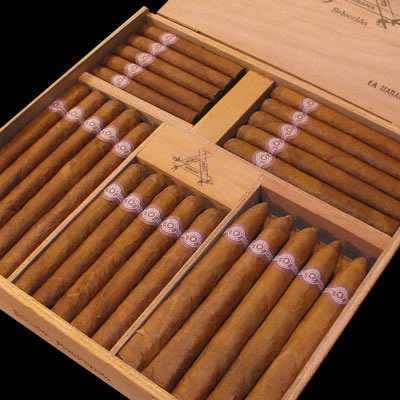 A collection of 50 selected Habanos containing 10 of each: No.1, No.2, No.3, No.4, No. 5. 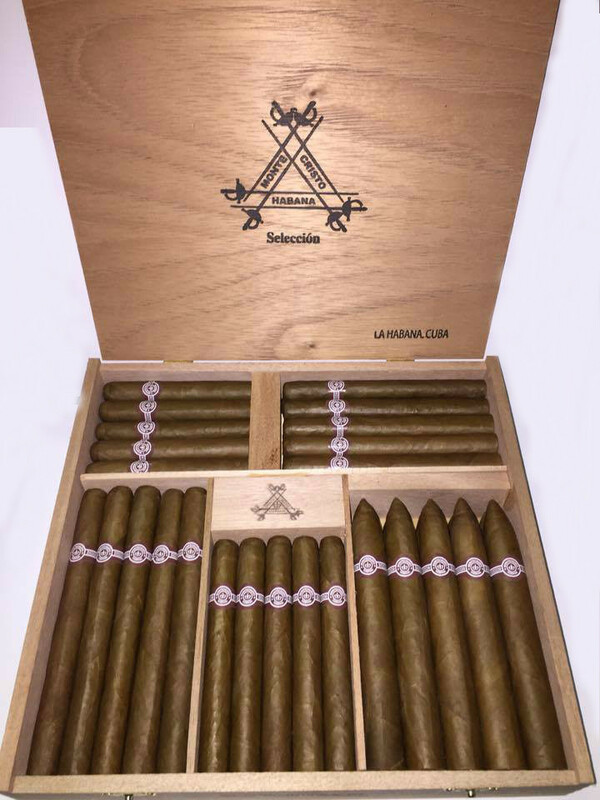 This is a great deal for Montecristo aficionados!! !